Bethesda 365 » Day 36: Excellent Gas! Today’s blog is about a gas station, but not just any gas station. Eastham’s Exxon, located at the corner of Woodmont and Wisconsin Avenues, was founded in 1929 and is arguably the oldest business in Bethesda. How does a business survive and thrive over 80 years? When I was a freshman in college the seminal classic and one of the best-selling business books of all time, In Search of Excellence was published by Tom Peters and Robert Waterman. In the book Peters and Waterman identified two characteristics that “Excellent” companies posses and that certainly apply to Eastham’s Exxon. The first characteristic is the company has “stuck to the knitting” as Peters and Waterman like to say. That is to say they have not strayed far from their core business of delivering gasoline. In fact the company sells nearly three times the typical volume of gasoline than comparable gas stations in the area. Why? Because they just do it better. The station is immaculately clean, winning the establishment numerous Exxon awards over the years. The windshield washer tubs are actually full of soapy water and there are always paper towels in the dispensers as well. 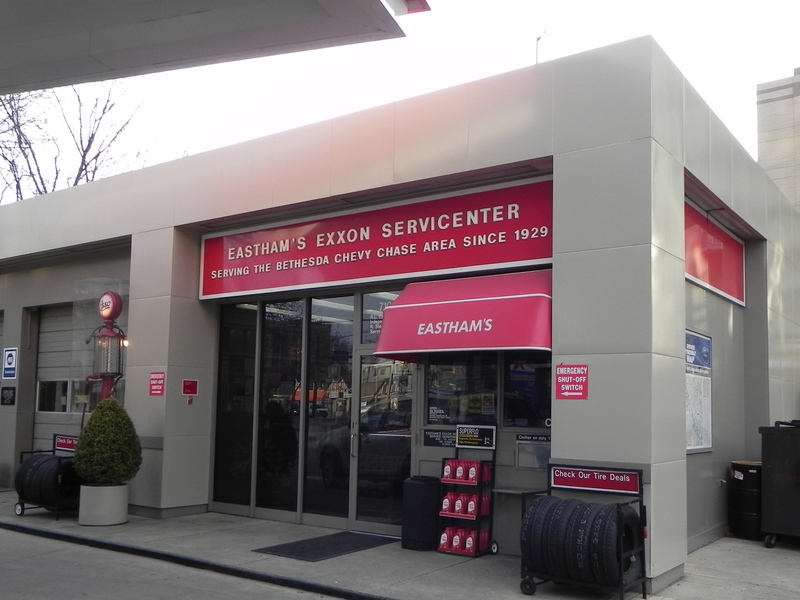 In an age where gas stations have turned into miniature 7-11’s, with an emphasis on candy bars and convenience food, Eastham’s Exxon has kept its focus on the automobile –gasoline and great service. 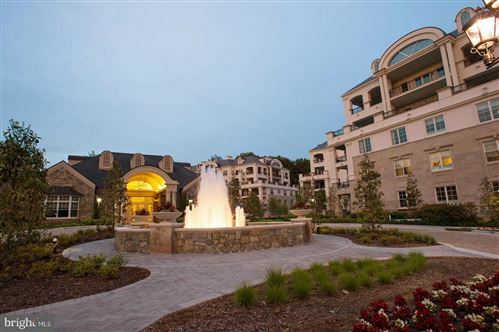 This entry was posted on Saturday, February 5th, 2011 at 7:00 am and is filed under Historical Interest, Shops & Businesses, Transportation. You can follow any responses to this entry through the RSS 2.0 feed. You can leave a response, or trackback from your own site.